To examine variability in outcome and resource use between ICUs. Secondary aims: to assess whether outcome and resource use are related to ICU structure and process, to explore factors associated with efficient resource use. Cohort study, based on the SAPS 3 database in 275 ICUs worldwide. Outcome was defined by standardized mortality rate (SMR). Standardized resource use (SRU) was calculated based on length of stay in the ICU, adjusted for severity of acute illness. Each unit was assigned to one of four groups: “most efficient” (SMR and SRU < median); “least efficient” (SMR, SRU > median); “overachieving” (low SMR, high SRU), “underachieving” (high SMR, low SRU). Univariate analysis and stepwise logistic regression were used to test for factors separating “most” from “least efficient” units. Overall median SMR was 1.00 (IQR 0.77–1.28) and SRU 1.07 (0.76–1.58). There were 91 “most efficient”, 91 “least efficient”, 47 “overachieving”, and 46 “underachieving” ICUs. Number of physicians, of full-time specialists, and of nurses per bed, clinical rounds, availability of physicians, presence of emergency department, and geographical region were significant in univariate analysis. In multivariate analysis only interprofessional rounds, emergency department, and geographical region entered the model as significant. 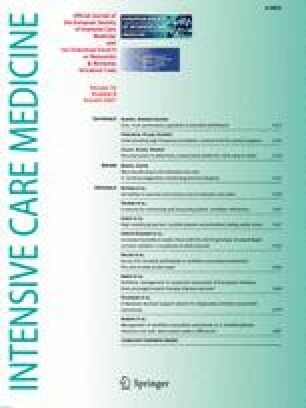 Despite considerable variability in outcome and resource use only few factors of ICU structure and process were associated with efficient use of ICU. This suggests that other confounding factors play an important role. 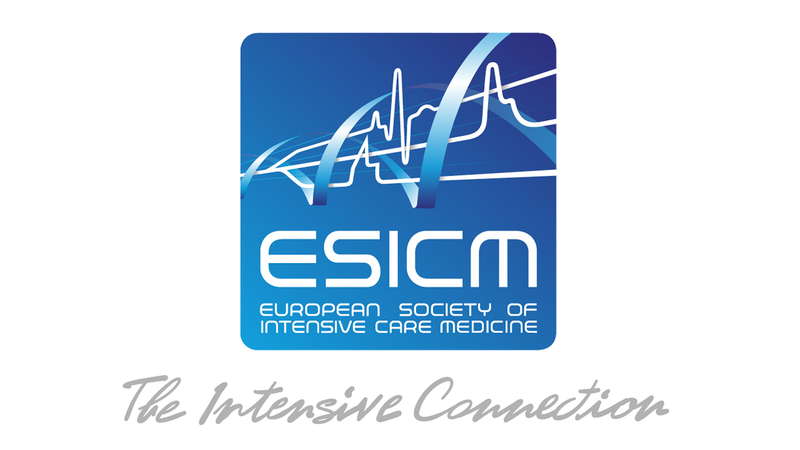 This research was supported financially by the European Society of Intensive Care Medicine (ESICM), Portuguese Society of Intensive Care (SPCI), Austrian Centre for Documentation and Quality Assurance in Intensive Care Medicine (ASDI), iMDsoft Corp., and Fund of the Austrian National Bank (project 10995 ONB). This article is discussed in the editorial available at: http://dx.doi.org/10.1007/s00134-007-0697-9. The online version of this article (doi: 10.1007/s00134-007-0690-3) contains supplementary material, which is available to authorized users. We are grateful to all staff of participating ICUs who made this project possible. We express special thanks to Jeannie Wurz, Medical Writer/Editor, Department of Intensive Care Medicine, University Hospital Berne, Switzerland, for editing the manuscript and to Barbara Jordan, Department of Medical Statistics, University of Vienna, Vienna, Austria for support in statistical analyses.